An Alaska television reporter revealed herself as the owner of a medical marijuana business and told viewers she was quitting her job to focus on the legalization of pot. 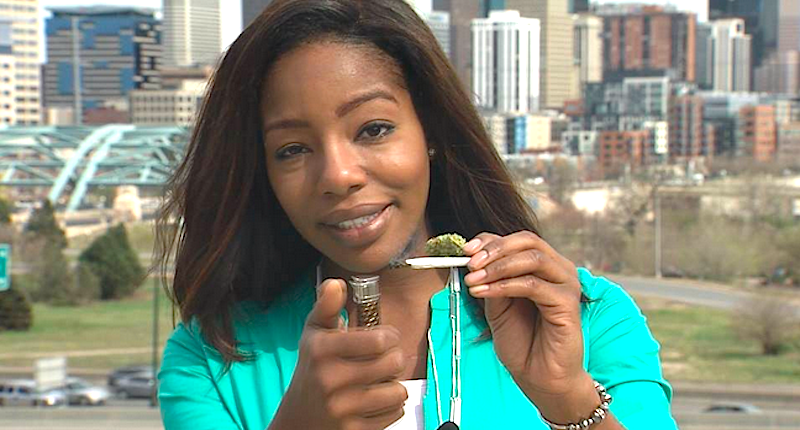 Charlo Greene reported on the Alaska Cannabis Club during KTVA-TV’s Sunday night broadcast but did not disclose her connection to the business until a live shot at the end of the packaged report. Then she surprised viewers and her colleagues by quitting in dramatic fashion, reported the Alaska Dispatch News. The she walked off camera as her stunned anchor apologized to viewers. Greene said KTVA had no idea that she planned to quit or that she was connected to the Alaska Cannabis Club.